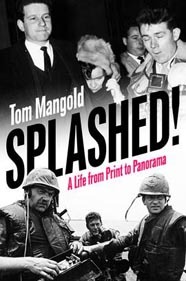 Tom Mangold has written travel articles for the Mail on Sunday and Independent on Sunday. Here are a selection of extracts. Discovering Marrakech Old and New! Discovering new peaks of luxury! A winter break that doesn't break the bank! 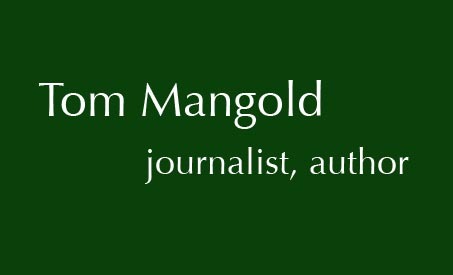 Tom Mangold visits the African continent.